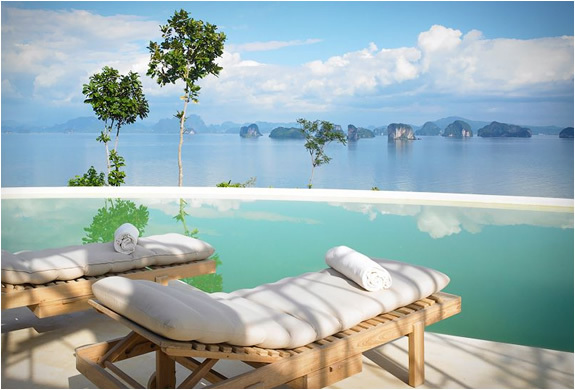 Located on Yao Noi Island - Phuket, Thailand, Six Senses Yao Noi is a quiet and unique retreat, located far from the city it provides luxurious private accommodation, surrounded by nature and with a personal butler. 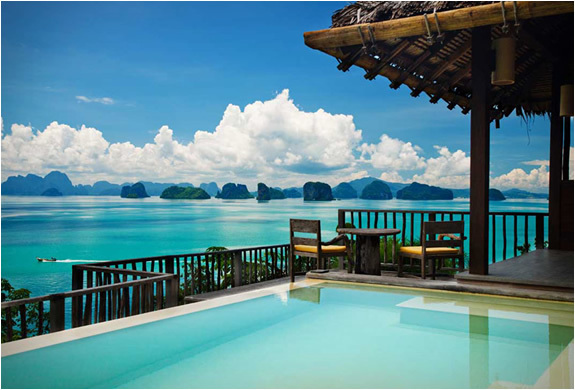 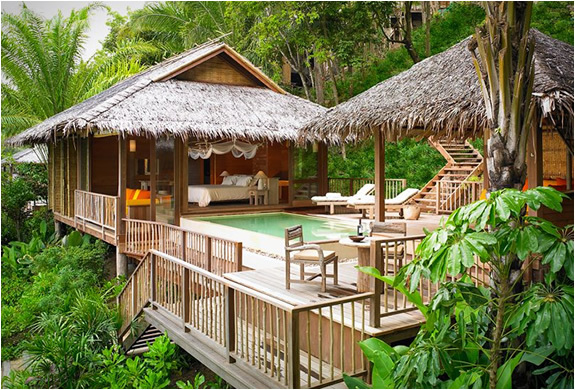 Surrounded by natural vegetation and tropical landscapes, the accommodation at Six Senses Yao Noi offers views of the stunning Phang Nga Bay. 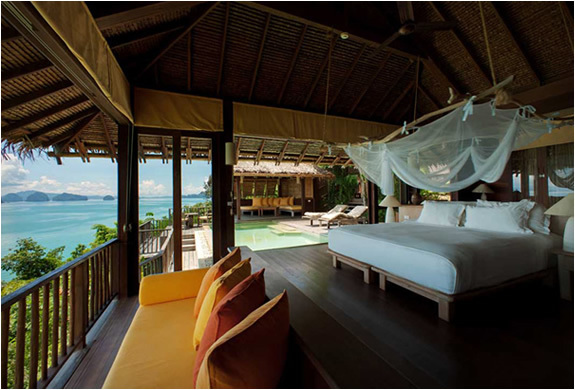 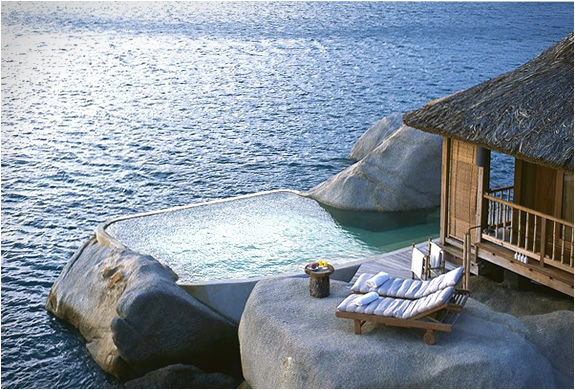 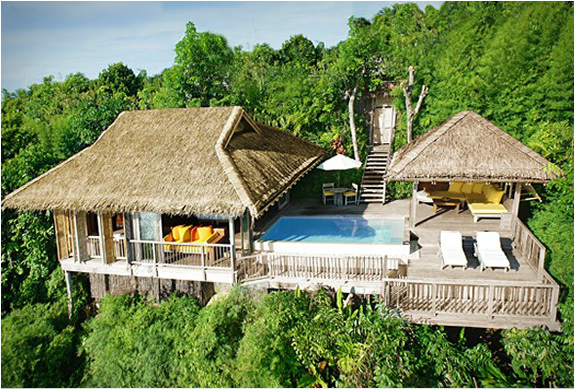 Each villa includes an infinity pool with a terrace you can admire the breathtaking views surrounding you.